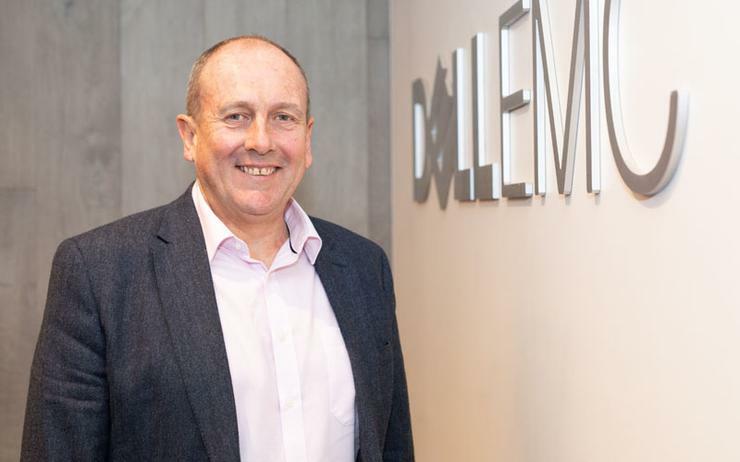 Geoff Wright has vacated his role as director of channels across Australia and New Zealand (A/NZ) at Dell EMC, to “pursue other opportunities” outside of the vendor. Wright took on his current role in December 2016, three months after Dell completed the merger with EMC. "Geoff Wright has decided to leave the company and pursue other opportunities outside of Dell EMC," a Dell EMC spokesperson told ARN. "We thank Geoff for his contributions over his three years in the role." Meanwhile, Shant Soghomonian - director of channel strategy for Asia Pacific and Japan (APJ) at Dell EMC - has been appointed as the interim channel general manager. Specifically, Soghomonian will be responsible for the vendor's partner program and sales of solutions in collaboration with partners including distributors, solution providers and system integrators. Soghomonian has held numerous channel leadership positions in the Dell EMC business during his 10 year tenure, having previously worked for VMware, Symantec, Veritas and Ingram Micro. “The channel continues to play a pivotal role in the success of our business across the Asia Pacific region, particularly in A/NZ which is a fast paced industry leading market," added Tian Beng Ng, senior vice president and general manager, channels APJ at Dell EMC. "Our industry leading partner program brings the best of our technologies and solutions to our partner community, providing them with a simple, predictable and profitable platform for their future success." Wright was responsible for the company's trans-Tasman channel business and the implementation of the Dell EMC Partner Program, which went into effect in February 2017. Wright joined Dell in 2015, leveraging nearly 30 years of strategic channel experience having worked across APAC, EMEA and the UK at a number of high-tech companies, including Miller Heiman Group’s Channel Enablers and Microsoft.